The Hoopeston Animal Shelter is an all-volunteer, open admissions shelter for the City of Hoopeston. 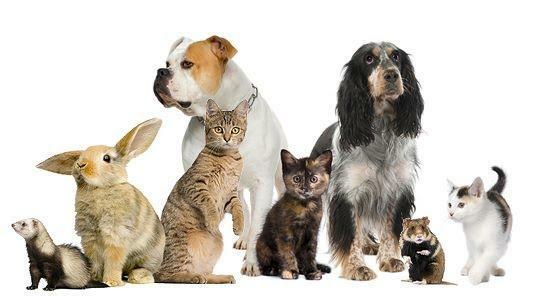 We will help animals in the surrounding areas as space allows. We share a no kill attitude, and work hard with adopters and no kill partners to help achieve our goal of never having to euthanize. We rely completely on fundraising and donations to feed and medicate our animals. Our rescue team includes several dedicated people who pitch in wherever it is needed to ensure that all of our shelter animals receive the best opportunity at finding responsible forever homes. Any animal control issues please call the non-emergency number of the Hoopeston Police Department at 217-283-5916. If you would like to donate to the animal shelter you can mail monetary donations to 901 West Main Street in Hoopeston or if you would like to donate supplies contact one of our helpful volunteers at 217-283-0779 to see what is needed or when drop offs can be arranged.